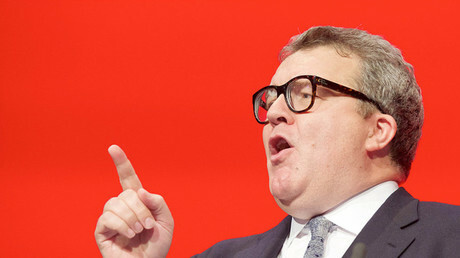 Ofcom censures Murdoch-owned Fox over impartiality... will Murdoch-owned Times condemn it like RT? The Rupert Murdoch owned station Fox News has been censured by Britain’s broadcast regulator Ofcom for breaching impartiality rules. It could amount to a fresh blow to the media mogul’s attempts to take full ownership of Sky. Ofcom announced on Monday it had found the American news channel in breach of impartiality rules in both its ‘Tucker Carlson Tonight’ and ‘Hannity’ programs. Sky, which is partly owned by US media tycoon Rupert Murdoch, halted the broadcast of the channel in the UK in August, with some suggesting it was part of an attempt to push through a deal to buy the whole of Sky, rather than an editorial based decision. Ofcom, however, has pursued complaints received before the channel ceased its UK broadcasts. In regards to Tucker Carlson Tonight, the regulator found that the program had featured various critical statements about the British government and police officers in the aftermath of the Manchester Arena bombing that killed 22 in May. “The program didn’t include a sufficiently wide range of views, and any alternative opinions put forward during the discussion were dismissed by the presenter,” an Ofcom spokesman said. 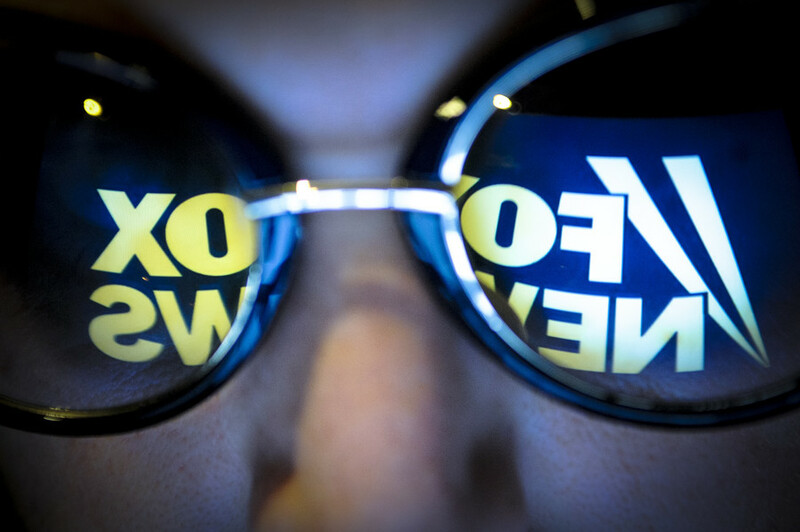 The ruling comes just as the Competition and Markets Authority (CMA) evaluates the viability and fairness of the Murdoch-owned 21st Century Fox closing a £15 billion ($19.7 billion) deal for the complete takeover of Sky. Another Murdoch owned media outlet, the Times newspaper, has repeatedly condemned RT when it has fallen foul of Ofcom. The broadsheet, dubbed by some as “the Establishment paper,” has repeatedly attacked the channel after it was sanctioned. 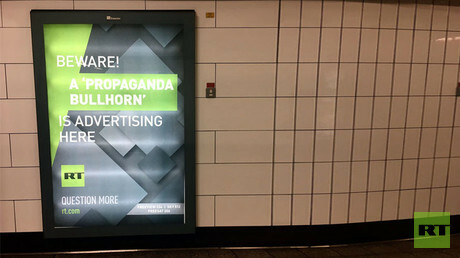 Most recently, the Times published a story on how Labour MP Tom Watson called on Ofcom to carry out an investigation into RT’s advertisements on the London Underground to see if they breach impartiality rules. “The Times is owned by a billionaire American citizen [Rupert Murdoch] who controls more than 40 percent of the British media market, and they’d like to keep it that way,” Galloway told RT. It is yet to be seen whether the Times will condemn Fox in the same manner.